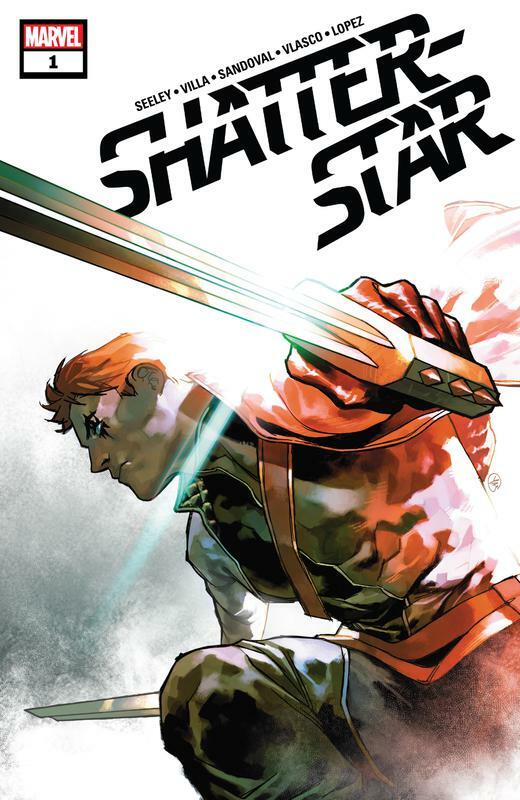 A gladiator, a warrior, a hero... the man called Shatterstar has been many things, but one thing he's always been is deadly. He's not a man you want to cross or you'll learn that fact all too well. 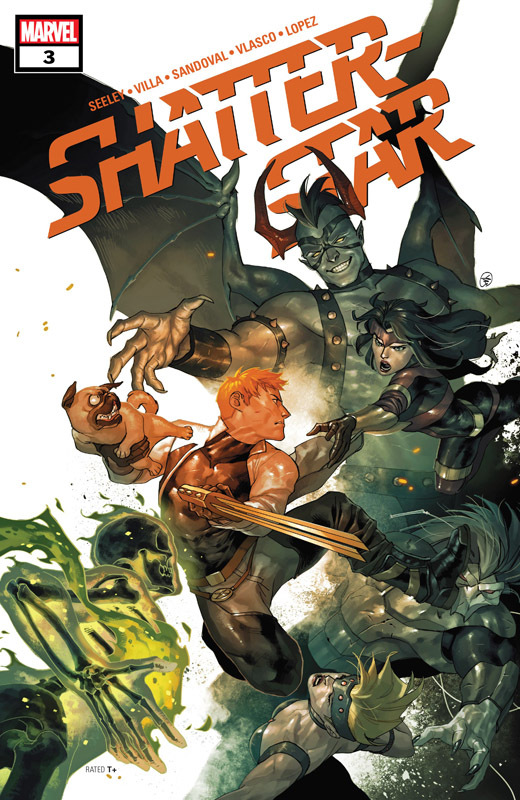 Walk back into the darkness with Shatterstar!